The Kensington Memorial Pink Ribbon, it is a beautiful piece of sterling silver cremation jewellery in a polished silver ribbon design and decorated with stunning pink cubic zirconia crystals. 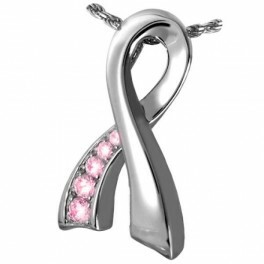 DESCRIPTION - polished silver ribbon design and decorated with stunning pink cubic zirconia crystals. It is manufactured to the highest standard by artisan silversmiths and is specifically designed to hold a tiny pinch of cremation ashes. 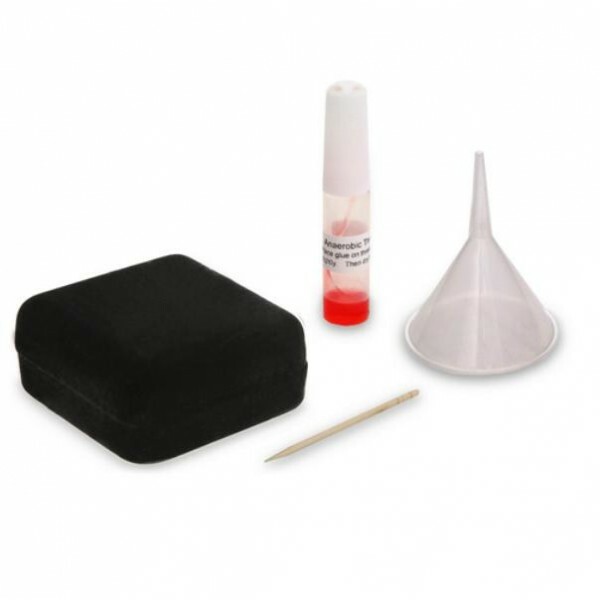 The pendant is supplied with a matching chain, a presentation box and a small funnel and glue to help fill and seal the pendant. 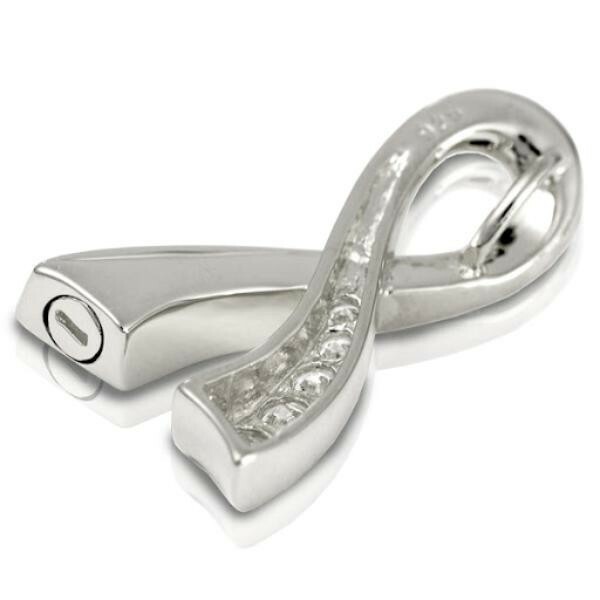 Cremation ashes jewellery allows someone to carry a beautiful keepsake of a loved one's ashes in an elegant and discreet way, at all times.